ideastream's arts and culture team examines current events, explores cultural trends and celebrates visual and performing arts in Northeast Ohio. 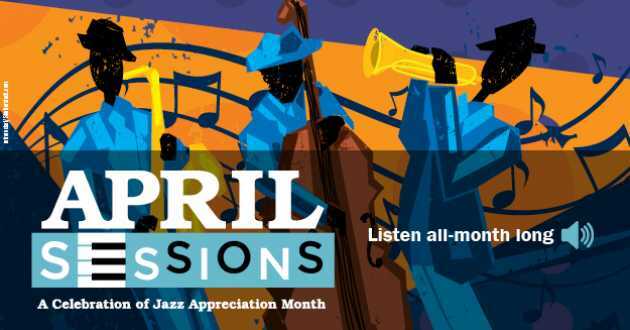 Listen to arts and culture stories on WCPN 90.3 during Morning Edition, All Things Considered and the Sound of Ideas. 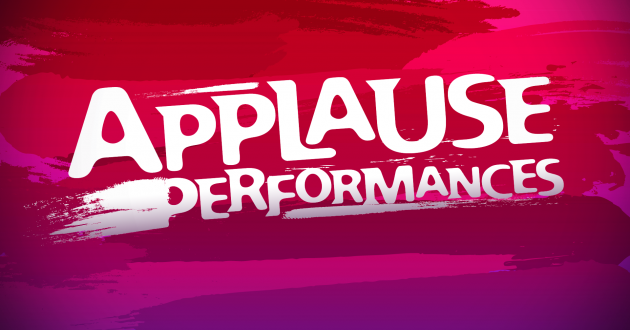 Tune in Fridays to WVIZ PBS at 8:30 p.m. for the weekly arts TV program, Applause.